Voyager RV Centre, Winfield, BC. 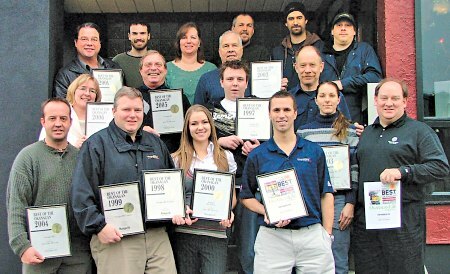 The Okanagan's Largest RV Dealer. RV Sales & Service, north of Kelowna. Voyager RV Centre, just north of the Kelowna Airport in Winfield, BC. The Okanagan's largest RV Dealer. "Your Road to Freedom". 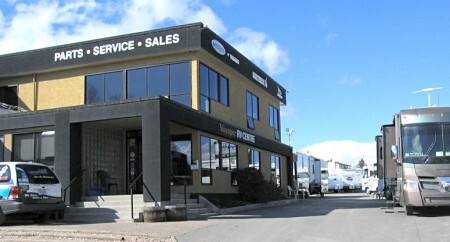 Located in Winfield just minutes from the Okanagan community of Kelowna, Voyager RV Centre has grown into the BC Interior's largest RV dealer. 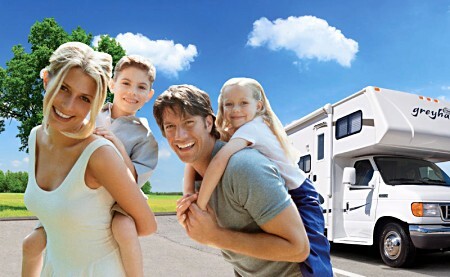 At Voyager RV Centre you can choose from hundreds of new and used Motorhomes, diesel pushers, trailers, fifth wheels, campers, van conversions and tent trailers. And if you can't see what you're looking for, the staff of Voyager RV Centre in Winfield will do their best to find it for you! Their well educated, friendly, professional sales team is ready to help you choose the best recreational vehicle to suit your needs. Their RV Parts and Accessories store is one of the finest and best stocked in the Okanagan Valley. Talk to their qualified service technicians at their huge 7 bay Service Department and RV Care Centre in Winfield just north of Kelowna. 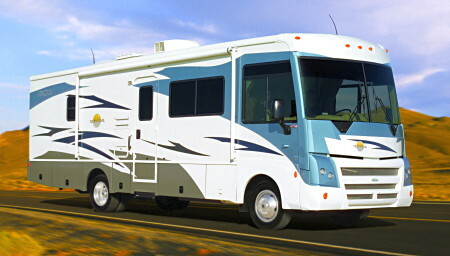 You'll leave feeling confident that your RV is going to be repaired or serviced correctly. Voyager RV Centre offers on the spot financing with up to 20 year terms so that you can start enjoying the RV lifestyle today! We now feature a 7-bay Detail Department, further ensuring that our RV's are in working order, and ultra-clean! a prestigious Customer Service award. At Voyager RV Centre they feature new Winnebago Itasca Class A Motorhomes & diesel pushers (including Meridian, Latitude, Suncruiser, Sunova & Sunstar), Keystone Springdale, Denali, Aerolite & Jayco Travel Trailers (including Eagle, Eagle Super Lite, Jay Flight, G2 & Jay Feather), Cardinal, Denali and Jayco Fifth Wheels (Eagle & Designer), Northern Lite Truck Campers, Itasca Cambria, Navion, IQ & Jayco Melbourne Class B Motorhomes, Jayco Greyhawk Class C Motorhomes, and Jayco Tent Trailers. They also have hundreds of used towable & motorized RV's on display, and we will buy or consign your quality pre-owned RV's. 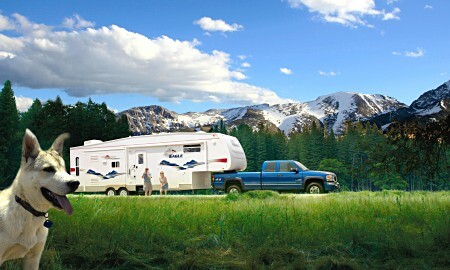 Whether considering new or used, you'll find exactly the right recreational vehicle for you when you shop at Voyager RV Centre, just north of the Kelowna Airport in Winfield. 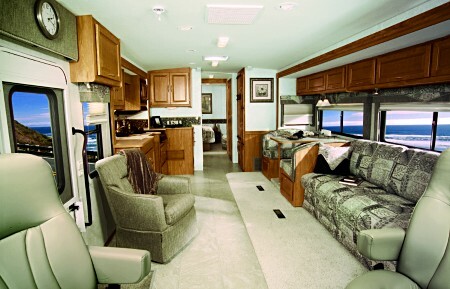 That's because Voyager RV, in the Sunny Okanagan, is on "Your Road to Freedom".